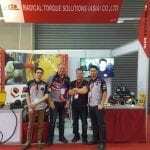 Radical Torque Solutions team attended the 2018 Land Forces Exhibition at Adelaide convention centre between 3rd of September to the 6th of September. Land forces is an international exposition where equipment, technology and services for the defence forces across the world is showcased. 624 participating companies from across 26 countries exhibited at the show, with over 15,000 attendees. 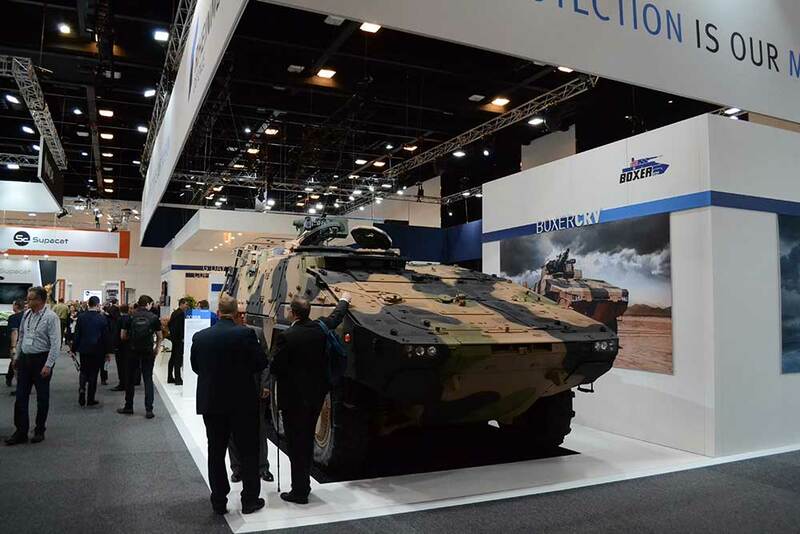 Such businesses like Boeing, Thales, BAE Systems, Rheinmetall, SAAB, Airbus and Department of Defence were just a few that attended and exhibited. 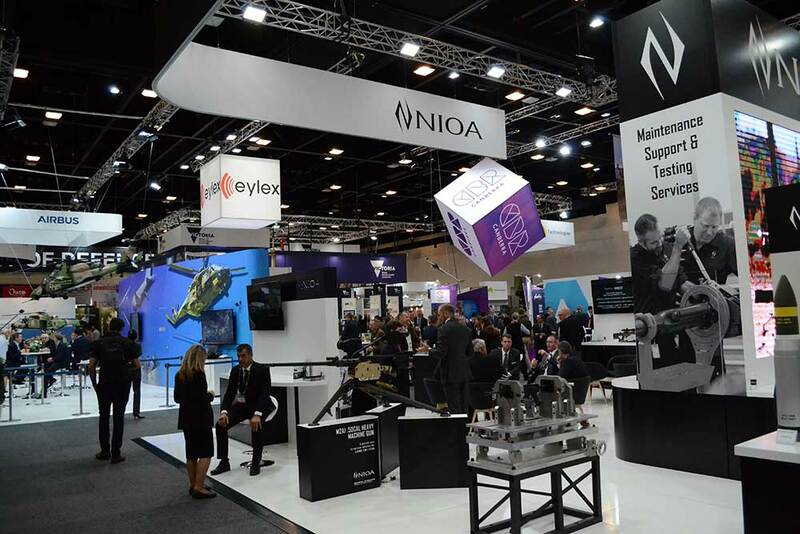 US Military, Canadian Military, New Zealand Military, Fijian Military & South East Asian Military could be seen amongst the seminars and viewing the exhibits to find equipment, technology and services of interest. 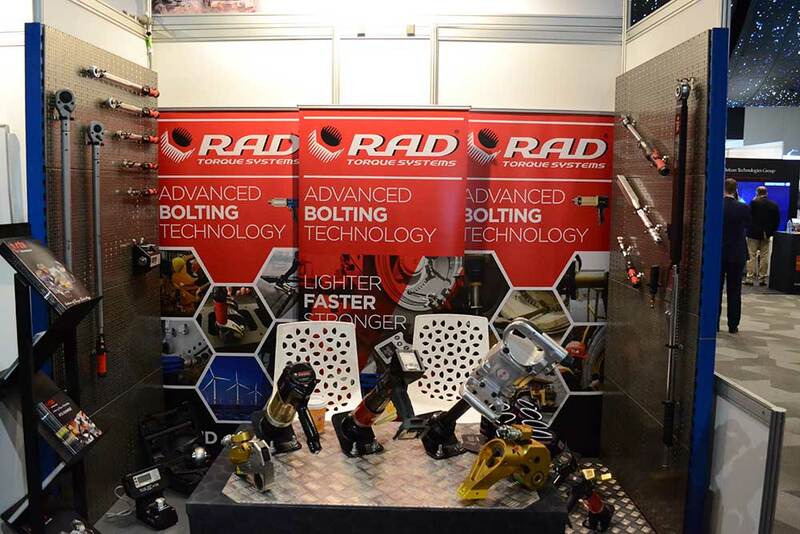 Radical Torque Solutions had the Digital Battery Range, Battery Range, Pneumatic range and Manual range of torque tools on display. With great interest shown in the Digital Battery Torque Tool Series and the large manual wrench tools, RTS had an outstanding time at the show! 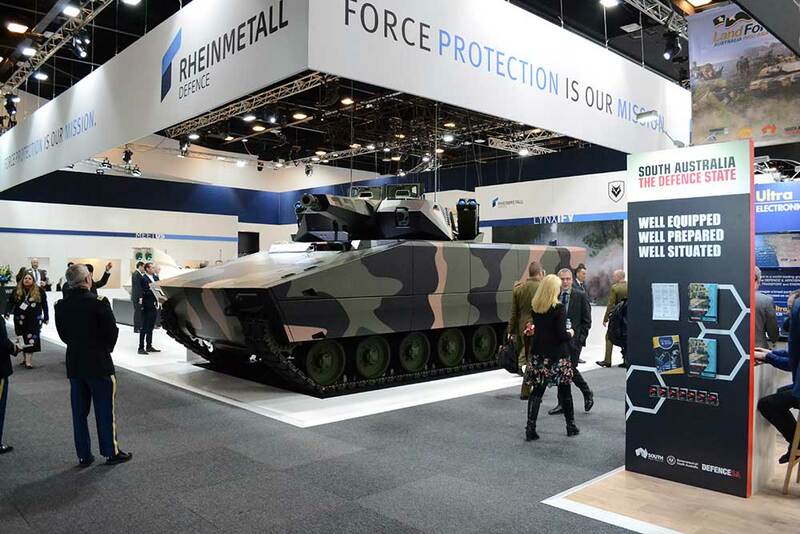 Land forces will be back to Adelaide Convention Centre in 2020 to showcase the best in Australian tech, services and equipment, you will be sure to see us there again!